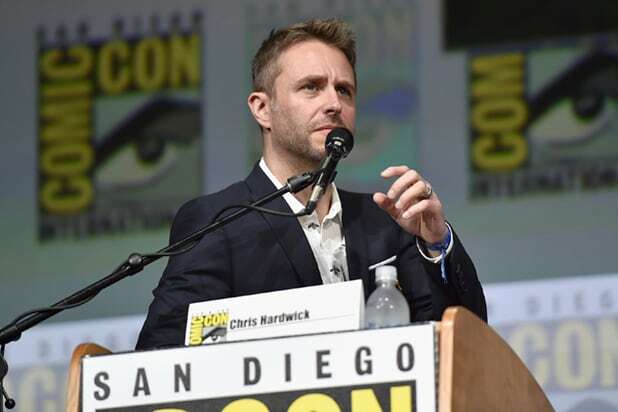 The first San Diego Comic-Con of the #MeToo era started with no mention of sexual harassment or Comic-Con mainstay Chris Hardwick, who is absent this year after accusations that he emotionally and sexually abused former girlfriend Chloe Dykstra. When SDCC programming director Eddie Ibrahim gave his traditional kick off speech in Hall H on Thursday morning, he focused on tips for staying healthy and reminding attendees not to pirate footage shown to fans during Comic-Con. 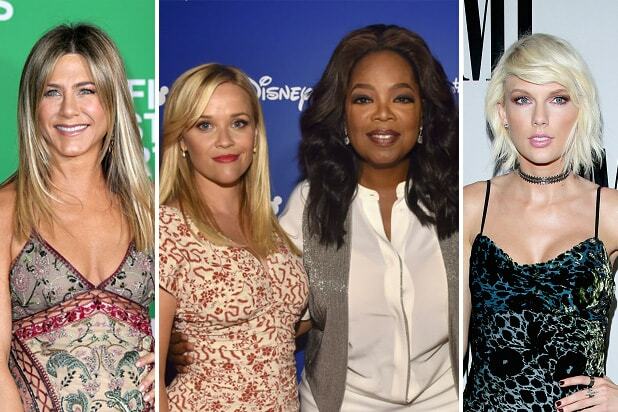 It was a notable omission after a year that included accusations of misconduct against several men in the geek pop culture space. Last year, both Ain’t It Cool News founder Harry Knowles and “Honest Trailers” creator Andy Signore were accused of sexual harassment. And Hardwick stepped down as moderator of several Comic-Con panels after his Dykstra accused him. SDCC’s code of conduct says that “harassing or offensive behavior will not be tolerated.” It adds that “persons finding themselves in a situation where they feel their safety is at risk or who become aware of an attendee not in compliance with this policy” should seek out security or SDCC staff. While representatives for SDCC didn’t provide specifics about any additional security measures it may take this year, the organization told AP that it will work closely with the San Diego Police Department and other law enforcement entities, and that it has employed several private security companies. Hardwick has denied any abuse. Comic-Con did not immediately respond to a request for comment from TheWrap.